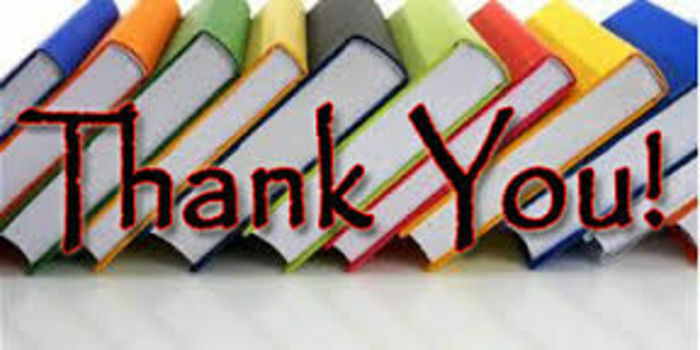 Thank you for your donation to Wisconsin's Own Library fund. GFWC-WI, Tax ID #39-6044695, is a non-profit, tax-exempt charitable organization under Section 501(c)(3) of the Internal Revenue Code. No goods or services were provided in exchange for this donation, therefore, the full amount of your donation may be tax deductible. Please print this page as verification of your donation in compliance with IRS Regulations.